Think you know all about the Titanic? Well guess what, she has been gone for 103 years, and new stories area coming out about her all the time. In the over 100 years, more and more stories about things that happened that terrible night are being discovered and shared with the whole world. 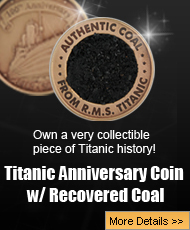 Think you know all thee is to know about what happened the night the Titanic sank? Well that may not be the case. 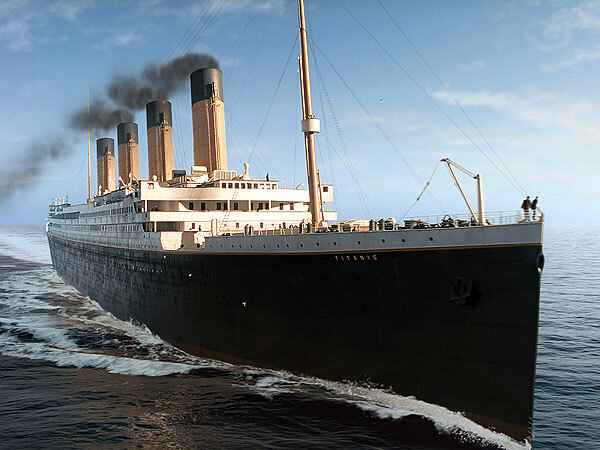 Here are 10 Amazing Titanic stories you did not know about! Who knew that perfect weather can be a bad thing? The fact is that ships are able to see things in weather that is windy and cloudy because the water tends to react to weather situations. The perfect weather the night the Titanic sank made the water very flat, which made it tough to see the icebergs because the water did not get foamy around it. 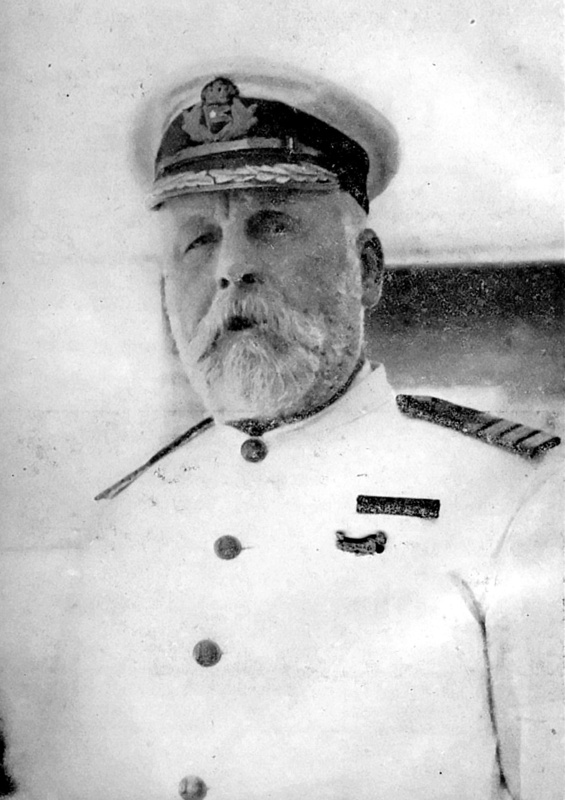 In 1892, William T. Stead, wrote a story about a ship colliding with an iceberg. Six years earlier, Stead wrote another article about a steamer that sank with a heavy loss of life all due insufficient lifeboats. 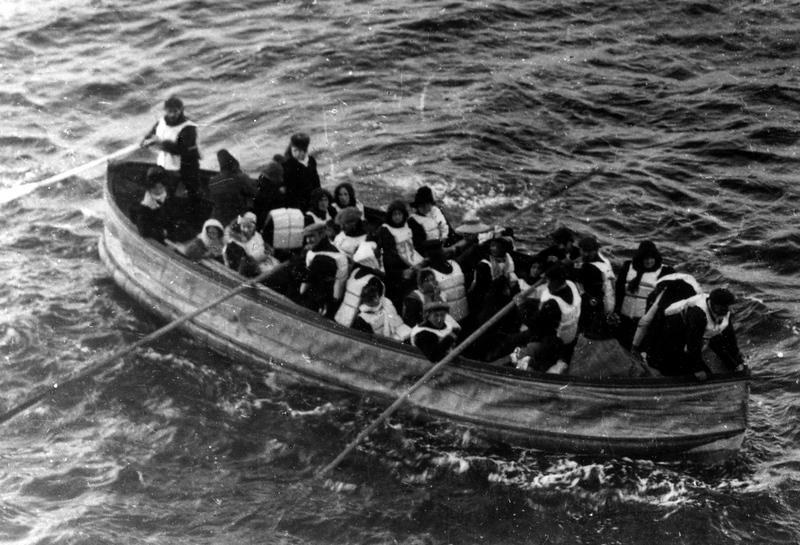 On the night of the Titanic disaster, Stead was on a ship that did collide with an iceberg, and there were not enough lifeboats to save everyone on board. 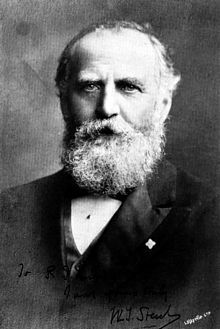 Could it be that William T. Stead was psychic? 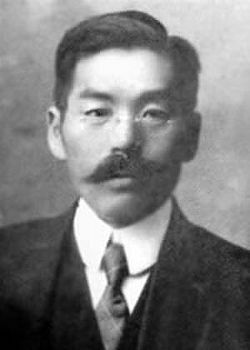 Masabumi Hosono was heading back to Japan when he board the Titanic. He survived by getting into lifeboat number 10. When he returned to Japan he was disgraced, but a little about the ship was found after his death, and after the James Cameron movie, Titanic came out. The truth about what happened to Hosono was revealed, and his family honor was restored, which was a huge relief to his relatives. 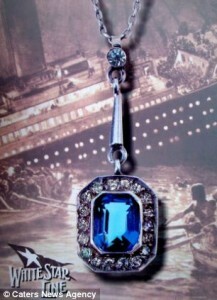 The Heart of the Ocean was based on a diamond and sapphire necklace that was given to Kate Florence Phillips by her married lover, Henry Morley. The plan was that Morley was going to leave his wife and children for his assistant Phillips, and the two of them board the Titanic. Morley died in the disaster, and when Kate got to America, she discovered she was pregnant. 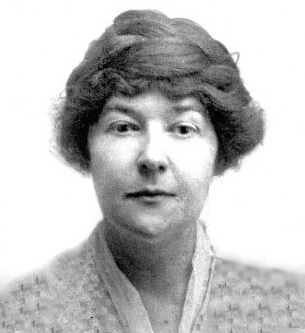 Phillips daughter Ellen was born in January 1913, but the relationship between mother and daughter was never good, and Phillips never recovered from the disaster or her lost love even though she remarried. Eventually, the necklace went to Ellen, but she eventuality sold it, and the necklace is now in private ownership. One passenger named Elizabeth Shutes claimed that on the night of April 14th, 1912, she was unable to sleep. The air was cold, and there was a smell that she was all too familiar with. What was the smell in the air she encountered that kept her awake? Ice. Shutes had once visited an ice cave, and she knew that it smelled like. When the Titanic hit the iceberg, the ship started to fill with water and sink. A short time after midnight, Captain Smith ordered the radio operators to start signaling for help, and for the crew to start firing distress rockets. 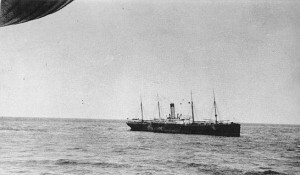 Smith, and the other crew members, could see the lights of another ship a short distance away, and wanted them to come. The ship they saw was the SS Californian, and the officers on deck watched the rockets being fired, but did nothing about it! These days, every cruise ship on the ocean have to have a lifeboat drill before they even set sail, but back in 1912, the law was not so strict. 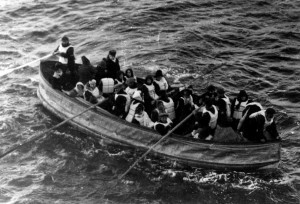 The Titanic passengers and crew were supposed to have a lifeboat drill on the morning of Sunday, April 14th. However, there was a chill in the air as the ship sailed into colder waters, so the lifeboat drill got canceled. 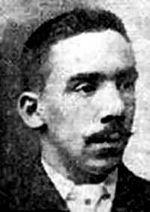 Charles Joughin was the chief baker on the Titanic, and when the iceberg struck. and things started happening, he decided this was the perfect time for a drink. Joughin ended up extremely intoxicated, and the alcohol in his body actually kept him alive while he floated in the freezing waters until he was rescued. 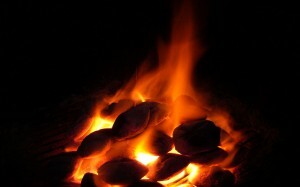 The Titanic had a coal fire that started two weeks before she sailed, and was finally put out the day before she sank.